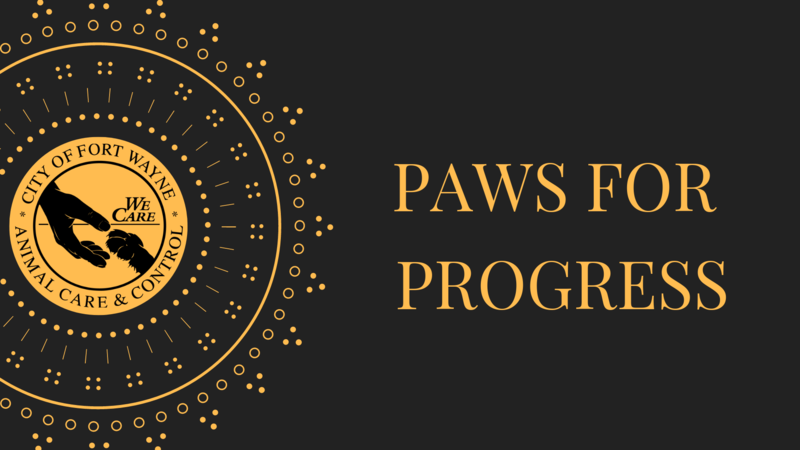 Click HERE to support Paws for Progress! If 6,000 people donate $25 we can reach our goal of raising $150,000. This November we are celebrating a milestone, our 20th anniversary in this building. There are no words to describe the gratitude we feel at the progress we’ve made in the last 20 years. Gone are the days when we were so inundated with puppies we couldn’t place them all through rescues partnerships or our adoption program. All breeds are welcome in our adoption center and we’re able to treat more medical issues than ever before. Our community cat program is saving lives daily. We’re growing by leaps and bounds but there is still so much to do. Take a moment and Paws for Progress to learn about how you can help us. Every animal deserves a second chance and we want to do everything in our power to help them, but we need your help. When we moved into this building it was predicted to meet our needs until 2010. We are definitely feeling growing pains as we expand our programs to save more lives. In 2017 we hired our first full time veterinarian and veterinary technician. As they hit their stride and settle into their positions we’re finding their progress is greatly inhibited by the inefficiencies of our medical area. When the shelter was first built the surgery suite was created from an office. The space has served us well for years but as we continue to place more and more animals through our adoption program we are limited by what we can do. The small space allows for only one surgery table versus two which would enable us to greatly increase the number of surgeries we’re doing. The remodel will also allow us to grow in many areas, not just surgeries. We can offer privacy to grieving owners as they come to our facility to surrender their pet or grieve with them in their final moments. Our cruelty investigations will be conducted in a designated area, giving the best chance possible to be able to be a voice for the victims of these crimes. Help us help the animals of our community. Help us give them the best chance at a second chance. 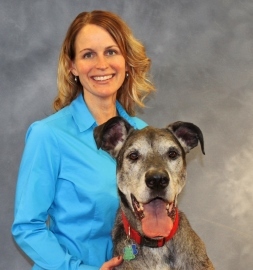 Host Holly Pasquinelli talks to Family Paws Parent Educator Debbie Bryant about helping your dog transition when you bring a baby into your home. We are happy to announce an easier way for you to donate to Fort Wayne Animal Care & Control! Starting now, you can schedule automatic donations to FWACC with a credit card. You can choose to send your dollars monthly, semi-annually or annually. If you are interested in making recurring donations fill out this form. We thank you for your continued support!